Intro to essential oils — Essentially Me! 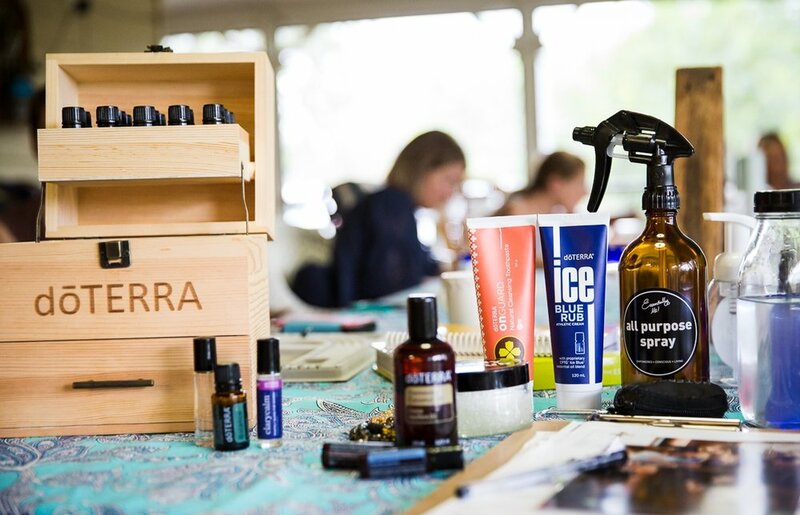 This is a fun and informal workshop where you will learn all about the incredible power of doterra’s essential oils and how you can incorporate them into your life and improve your families health and wellbeing. 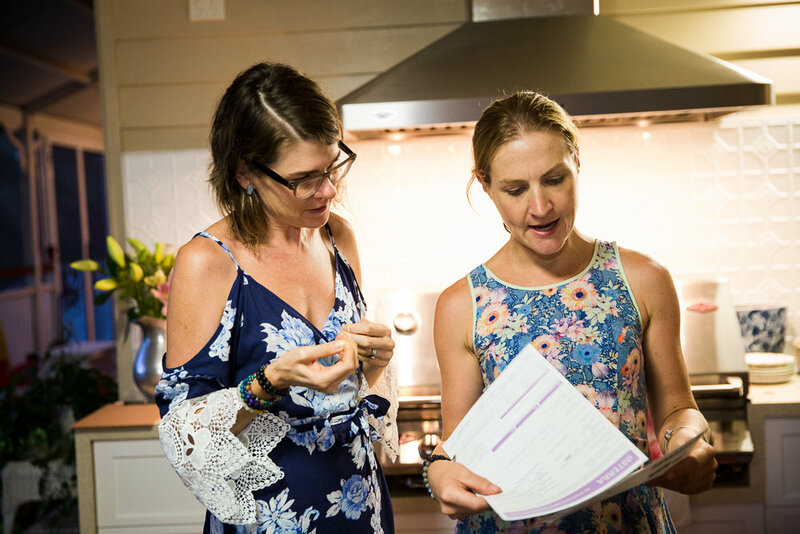 Learn how you can support your immune system, hormones, respiratory system, gut health, skin, joints and muscles as well as energy, vitality and mood naturally. Learn how to replace toxic cleaning and personal care products with natural solutions that work. Would you like to host a private workshop in your home with your friends and family? Contact me.